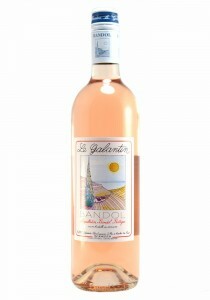 Cotes de Provence. 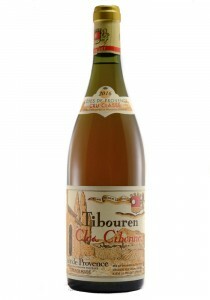 This is from a rare grape: Tibouren, that is made by a Cru Classe estate. A light..
Light bright orange. Mineral-accented red berry and citrus fruit aromas, along with subtle floral an..